Every AllEarth dual-axis solar tracker is designed, tested, and engineered in Vermont. The AllEarth team is passionate about what they do and where they are. 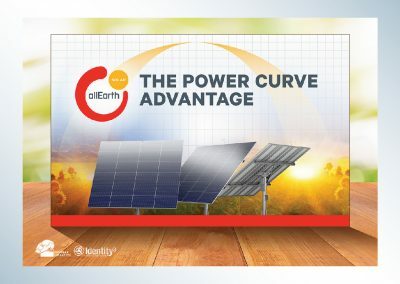 Far from being an overnight success, they have earned national recognition by taking thirty years of experience in the renewable energy industry and constantly innovating products, thinking, and goals.